Looking for a great entry level wetsuit that will last? The Rip Curl Women's Omega 3/2 Flatlock Wetsuit is great cool water choice for any water sports activity. Offering full body coverage from the elements, the Omega Fullsuit gets the job done with durable flatlock seams, strong and stretchy neoprene paired with core warming insulating panels on the chest and back. A no fuss back zip entry makes changing a cinch and with Rip Curl behind the wheel, you can be sure your suit will treat you right in the water. Grab an Omega and take away the chill so you can paddle out for more. Great suit for the price! I was using a body glove suit before I bought this one and the body glove kept me slightly warmer. This suit fits me really well (I am 5'3, 125lbs) and was easy to get on and off. A small problem I'm running into is the velcro getting REALLY stuck to the inside flap of the suit and it's causing the material to pill (sp?) on the inside. Not sure if I"m doing something wrong or if it's just really strong new velcro and unavoidable. Anyway, really happy with this purchase overall and Cleanline has great customer service! Thank you! 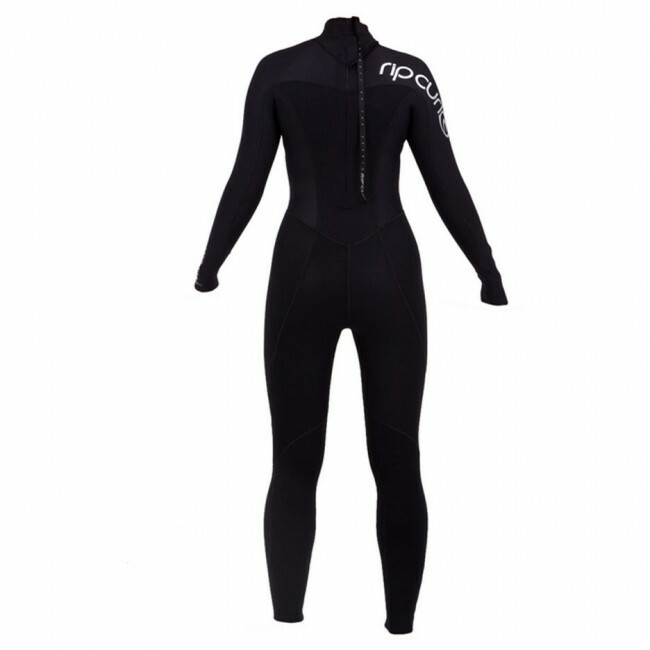 Great price for a great wetsuit! I'm 5'7 and got a size 8. Fits perfectly! Cleanline Surf is amazing, they hand write you a note and give you surf wax, candy and a sick hat! Thank you Cleanline Surf! Rip Curl Women's Omega 3/2 Flatlock Back Zip Wetsuit Love it!Review by AWESOME! AWESOME! Great price for the weight. Bought a size 6 for my 11 year old daughter (she is 5'4") and was super pleased with the way it looked, and fit. They were even super cute and put a personalized note in with some board stickers and surf wax, which she totally LOVED! 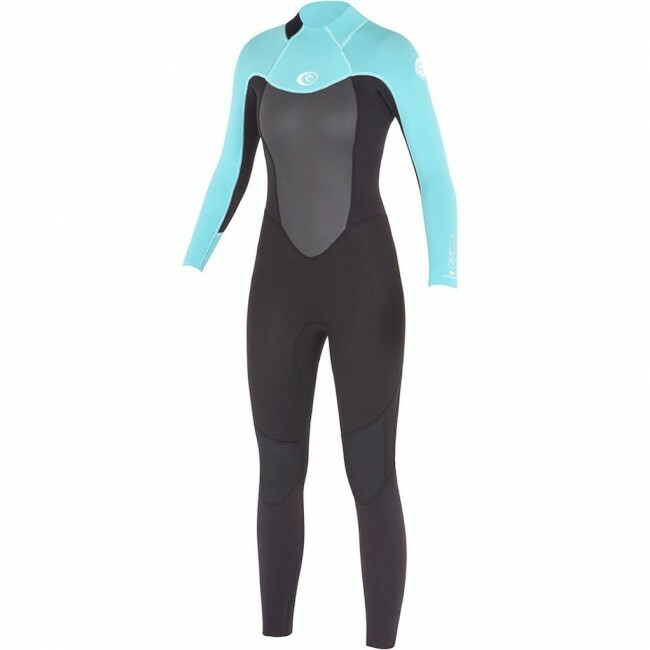 Good priced wetsuit/good quality, I live in San Diego and this keeps me warm all year long !! :) Thank you Cleanline for the amazing customer service! !